Equipped with world best fingerprint algorithm, Suprema’s Access Control Solution has maximized the user convenience and security, by resolving the problems of other conventional Access Control Systems that apply RF cards or password keys. Not like other existing fingerprint-based entry control systems, Suprema’s Access Control solution can offer diverse high-level Access Control functions at an affordable price, and it is built on a detachable control structure for easy installation. 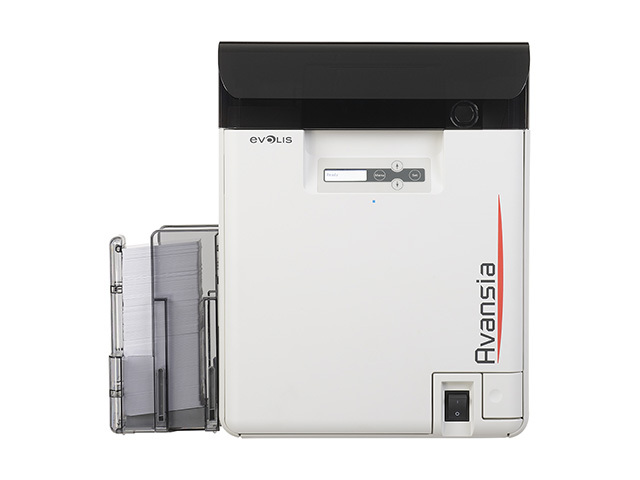 Most other existing Access Control Systems have a centralized operation system that requires RF card reader and lock – that are installed at the door – to be connected to an expensive controller, and they tend to have complicated wiring structure. When the controller is out of order, it affects all the doors that are connected to its central control system. 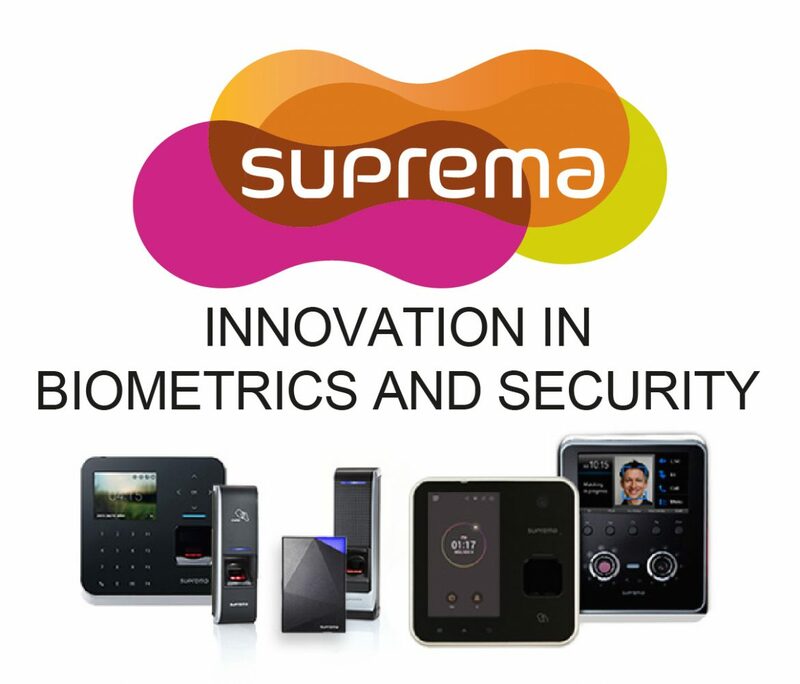 But Suprema’s Access Control Solution has a fingerprint recognizing device (BioStation and BioEntry Plus) installed at each door, functioning as its own intelligent controller, thereby providing better flexibility and security. In addition, the extension unit Secure I/O is installed inside the door so that users can have an added security only a detachable structure can offer. Suprema’s Access Control Solution doesn’t have space limitation utilizing a convenient TCP/IP-based Internet network, and can perfectly support diverse entry control functions, beginning from those of simple One-Door Access Control System to even more complicated network type Access Control System. 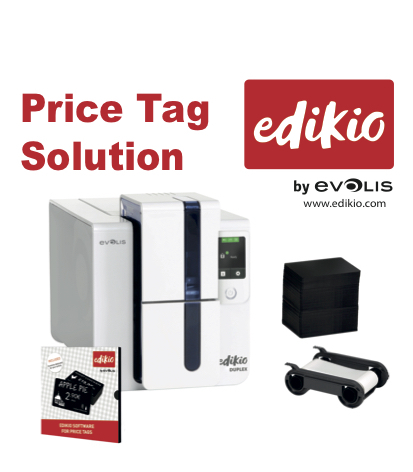 It is a revolutionary solution with powerful advantages including the affordable cost of Access Control System. While offering the same advantages of a fingerprint-based system, it is easier to install and connect wires compared to other existing RF card-based system, because it is built in a unique detachable structure. of coming and leaving to work. The accurate results can be easily and accurately reflected on the wage calculation and human resources management. The work hour solution of Suprema is capable of speedy fingerprint authentication, thereby allowing the entry data to be recorded immediately as it is created without any delay, even during the busy morning rush hour. By computerizing the work hour data generated by the system, the human resources department can improve their work performance. It also enables a centralized work hour management of employees working at multiple different locations, and the data necessary for various decision-making can be effectively collected and reflected. With Suprema, any business or institutions can have the optimal system by connecting it to their own or other existing systems, enabling a management innovation that solves any possible work hour management problems, while saving the wage costs and structure. The system can interwork with diverse database and software by using the software development kit that comes with the system, or by using software with report-generating options. By using the TCP/IP-based Internet network, the work hour management and the human resources management can be handled easily at a central office. The system can interwork with diverse database and software by using the software development kit that comes with the system. public and government institutions, financial groups, and research centers. Work hour management, and calculation of wages and overtimes at public and government institutions and corporations. Work hour management for part time and full time employees at factories, construction sites, and franchise stores.